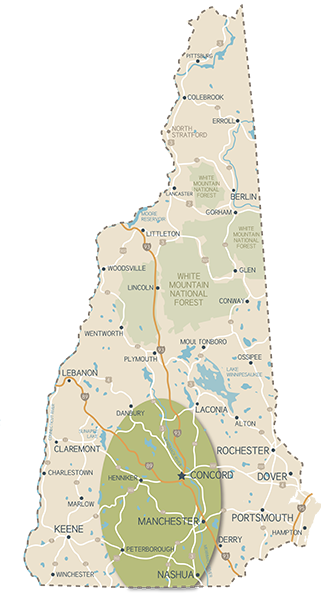 Allenstown, Amherst, Andover, Antrim, Bedford, Bennington, Boscawen, Bow, Bradford, Brookline, Canterbury, Chichester, Concord, Danbury, Deering, Dunbarton, Epsom, Franklin, Francestown, Goffstown, Greenfield, Greenville, Hancock, Henniker, Hill, Hillsborough, Hollis, Hooksett, Hopkinton, Hudson, Litchfield, Loudon, Lyndeborough, Manchester, Mason, Merrimack, Milford, Mont Vernon, Nashua, New Boston, New Ipswich, Newbury, Northfield, Pembroke, Penacook, Peterborough, Pittsfield, Salisbury, Sharon, Sutton, Temple, Warner, Weare, Webster, Wilmot, Wilton, Windsor. 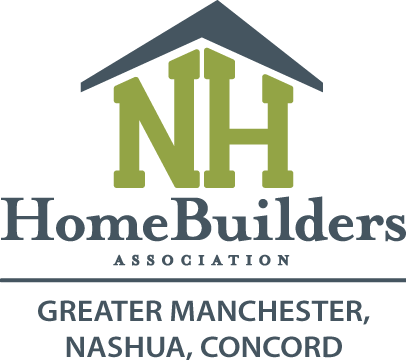  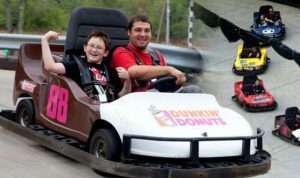 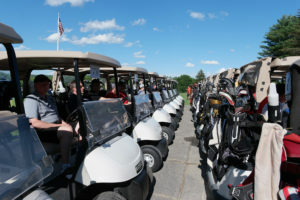 For more information about the Lakes Region chapter of the New Hampshire Home Builders Association, visit their website at gmnhbra.com. 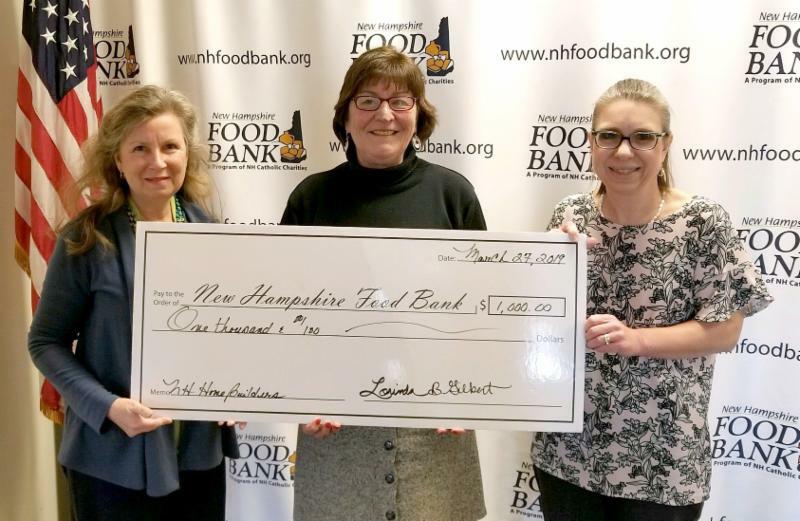 There you can learn more about their chapter, their events and programs they offer.